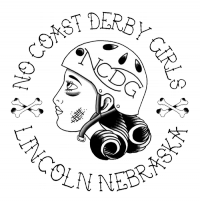 (ST. CHARLES, MO) Lincoln, Nebraska-based No Coast Derby Girls are no strangers to the annual Skate to Thrill invitational hosted by the St. Chux Derby Chix. Out of the six years the event has been held, the Mad Maxines have appeared at the last five. The past weekend’s installment, held at the Olympia Athletics and Events Center, saw them finish with a three-game sweep. Currently ranked #84 by the Women’s Flat Track Derby Association (WFTDA), No Coast claimed victories over #75 Rage City Roller Girls (175-159), #122 Old Capitol City Roller Derby (250-108) and #154 Dark River Derby Coalition (216-103). 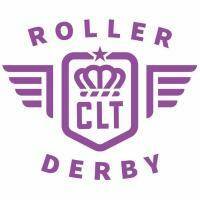 On the other end of the appearance count, North Carolina-based Charlotte Roller Derby, made their first appearance at the WFTDA-recognized invitational. Ranked #144 by the WFTDA, CRD also collected a three game sweep with wins over #130 Cornfed Derby Dames (224-163), #134 Fox Cities Roller Derby (192-154) and #159 Demolition City (197-120). Anchorage Alaska-based Rage City rebounded from their opening day setback and finished the weekend 2-1 with triumphs over Old Capitol City (273-61) and Cornfed (256-81). Quincy, Illinois’Dark River also ended the weekend 2-1 with Sunday wins over Demolition City (226-125) and Fox Cities (173-121). 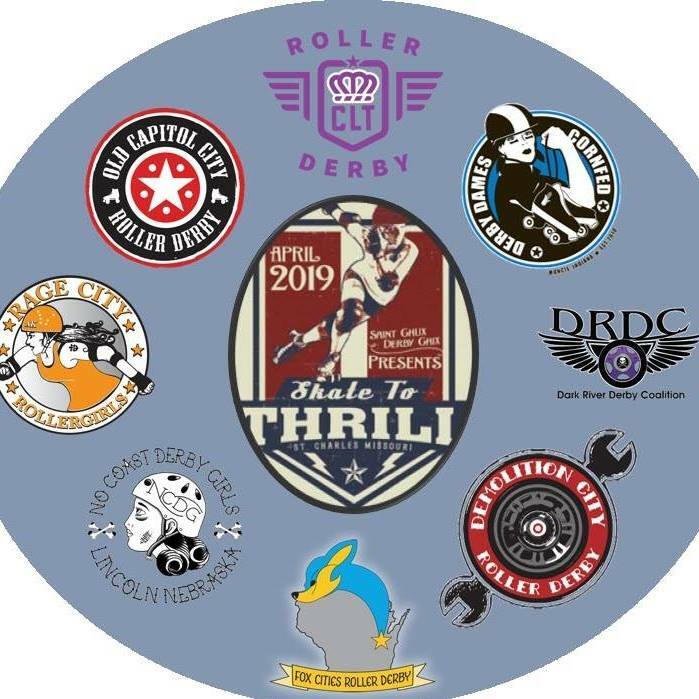 Both Old Capitol City and Fox Cities gain their lone victories over the weekend on Saturday and finished 1-2 and the entrants from Indiana, Demolition City (Evansville, IN) and Cornfed (Muncie, IN) each finished Skate to Thrill 0-3. After the event, the organizers revealed the event’s Most Valuable Players, which both came from Rage City – ModiFaye (Most Valuable Jammer) and Titan Young (Most Valuable Blocker). SCDC next hosts a game at their St. Charles venue on Saturday, May 18 against the Springfield (MO) Roller Derby. Go to their website for more information.